Mark Bisso is the Managing Partner of North Hudson and has 19 years of energy finance and private equity experience. 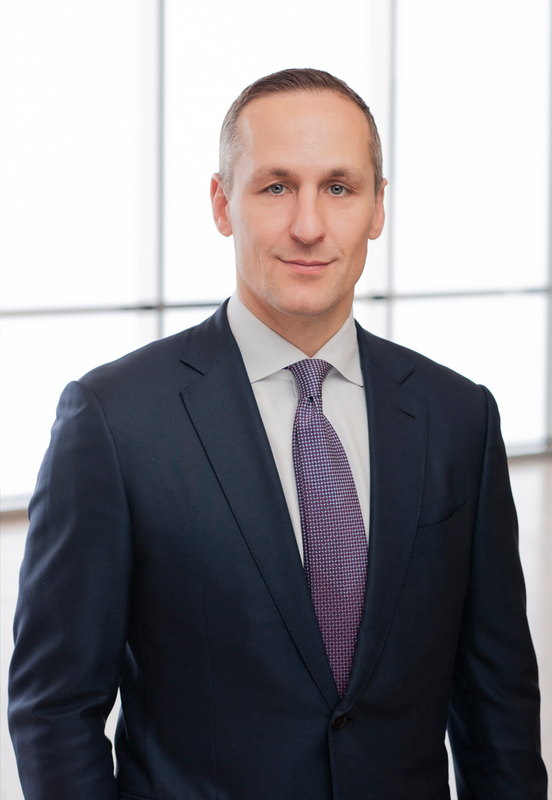 Mr. Bisso is responsible for overall investment, asset management, and strategic planning of North Hudson and is a member of the firm’s investment committee. Prior to founding North Hudson, Mr. Bisso served as CoHead of Global Energy at Oz Management, where he led and managed the private equity energy team and was responsible for originating, structuring, executing, and managing private energy investments. Prior to joining Oz Management in early 2015, Mr. Bisso was a Principal at ArcLight Capital Partners, LLC, where he spent 11 years originating and managing investments in the upstream and midstream sectors. He began his career at Deutsche Bank Securities as an investment banking associate in the Natural Resources and Energy group, where he focused on capital markets transactions for upstream and energy services companies. Mr. Bisso holds a BS in Business Administration from the University of Richmond.